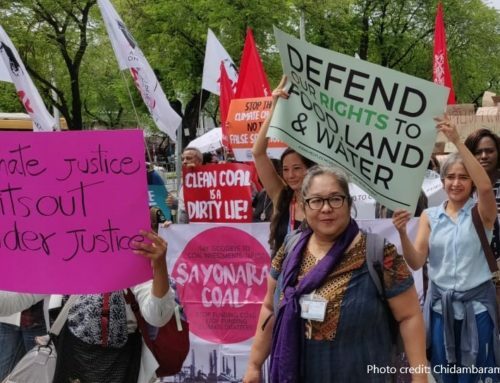 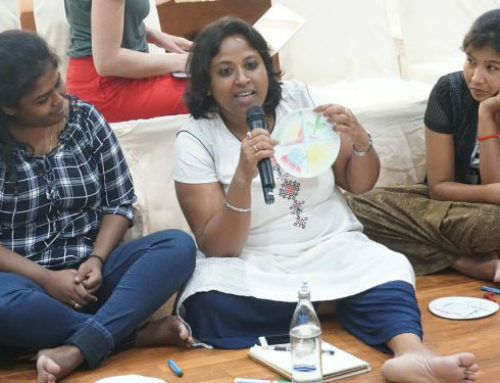 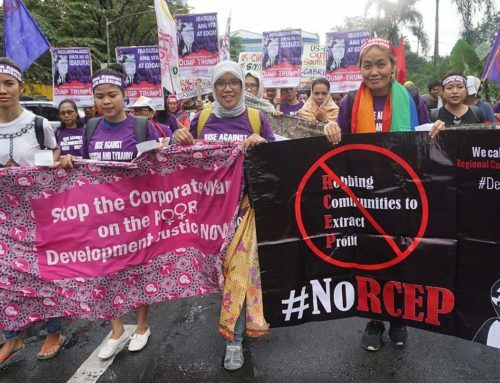 APWLD’s Labour Programme focuses on increasing capacities, voices and leadership of women workers in trade unions by conducting Feminist Participatory Action Research (FPAR) and supporting networks to foster collective labour rights movements nationally, regionally and globally. 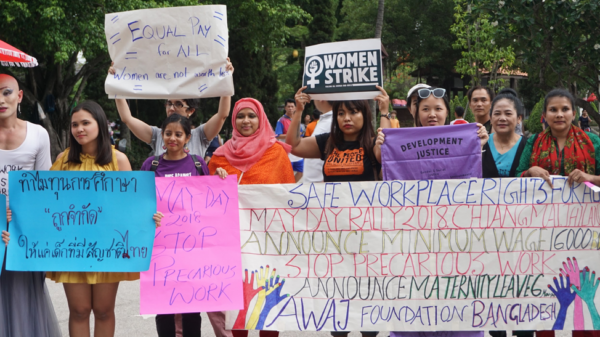 To achieve Decent Work and Development Justice, our FPAR partners believe that women workers need to author their own evidence of labour rights violations, build bargaining skills and power and cement their leadership and role within labour movements. 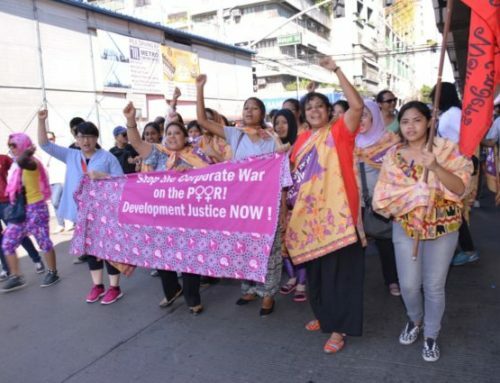 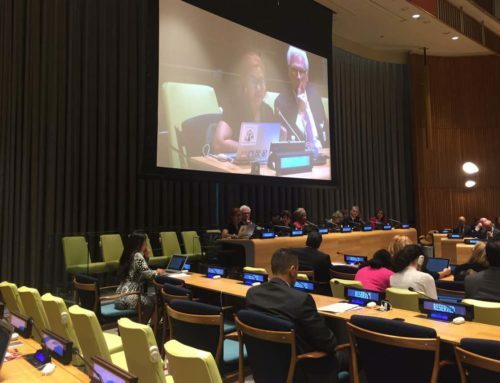 They have been working on various labour-related issues ranging from the condition of women garment workers in Bangladesh to the impact of labour flexibilisation on women Business Process Outsourcing (BPO) workers in the Philippines.